The Medical Center, Navicent Health (MCNH) now offers a new treatment for patients affected by atrial fibrillation (AFib). Called WATCHMAN, the small device is designed to seal off the left atrium appendage to reduce the risk of stroke in people with non-valvular AFib. AFib is a heart condition marked by an irregular heartbeat, increases a patient’s risk for stroke, blood clots, heart failure and other heart-related complications. If left untreated, AFib may lead to death. WATCHMAN operates by closing off the left atrium appendage, a pocket in the left atrium of the heart in which blood can collect and clot. If a clot forms and releases from this pocket, it can travel to the brain, causing a stroke. Some patients who have a higher risk of bleeding cannot take clot preventing anticoagulant medication long term, and the WATCHMAN device provides an alternative treatment. “The WATCHMAN is not an alternative for everyone. For non-valvular AFib patients who are suitable to take blood thinners for a short period of time but can’t take it long term, this is a wonderful new option to have at our disposal,” said Felix Sogade, M.D, physician champion of the AFib program at MCNH. Dr. Sogade successfully placed the first WATCHMAN implant at MCNH on April 26, 2018. “The Medical Center, Navicent Health is committed to helping those with AFib manage their disease, leading to better patient outcomes. We are leading the region in the treatment of AFib, and look forward to sharing success stories of patients who are treated with WATCHMAN,” said Tom Oliver, MD, Chief Medical Officer for MCNH. 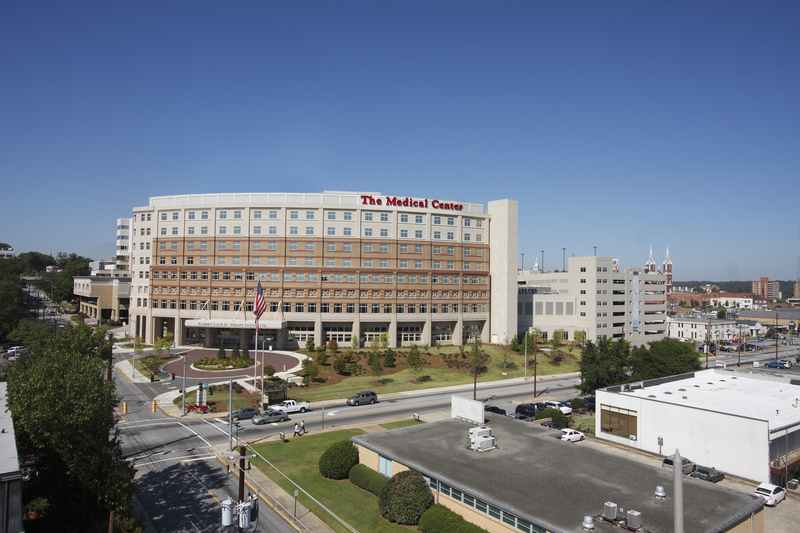 In 2018, MCNH received the American Heart Association’s Get With The Guidelines®-AFIB Bronze Quality Achievement Award for implementing specific quality improvement measures outlined by the American Heart Association/American College of Cardiology/Heart Rhythm Society guidelines for the management of patients with AFIb. The only FDA approved implant to seal off the left atrium appendage, this permanent heart implant is an effective alternative for stroke prevention in patients with non-valvular AFib. For more information about WATCHMAN visit watchman.com. 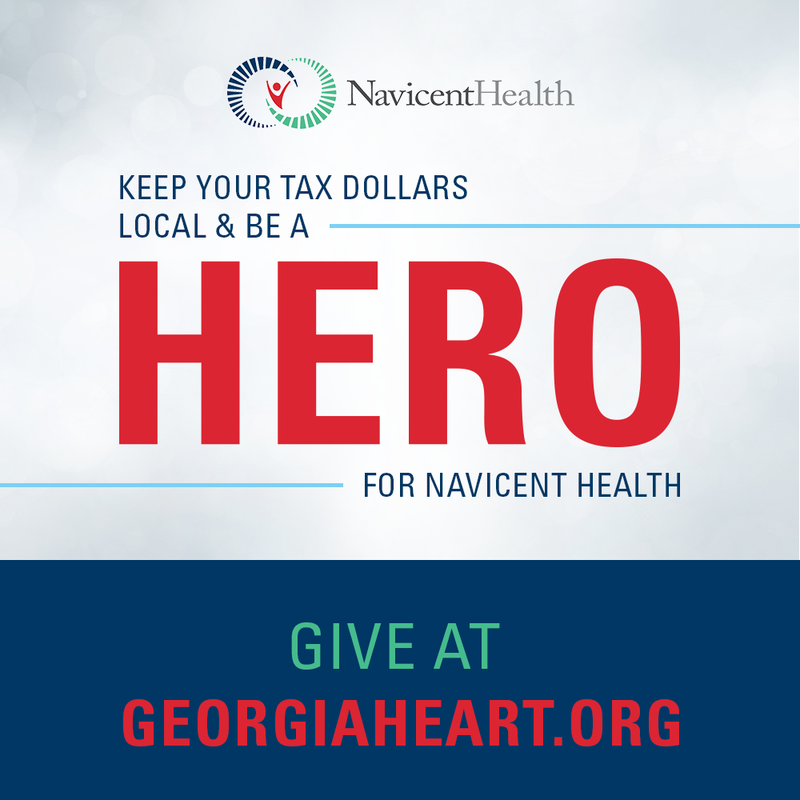 Patients interested in learning more about WATCHMAN may call Navicent Health at 478-633-1253 for more information.